CASS ladies looking splendid in their posh frocks ! 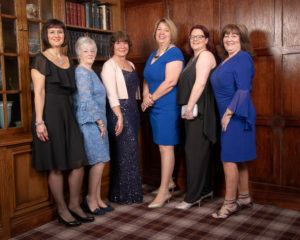 In the photo are ( from left to right ) Liz Tolhurst, Sandra Hall, Karen Leighton, Jane Rowbottom, Cassie Gerrard and Jane Hinton. 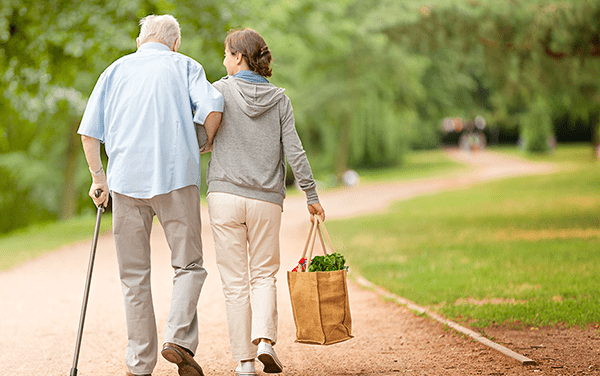 A Civic Dinner was hosted by Councillor Len Bates of South Staffordshire Council to honour his chosen charity for 2018 / 19 – CASS the Carers Association. 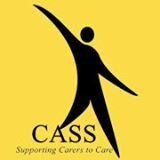 A fantastic £2750 was raised and will be presented to CASS shortly. Thank you Councillor for your kindness in supporting our Charity.